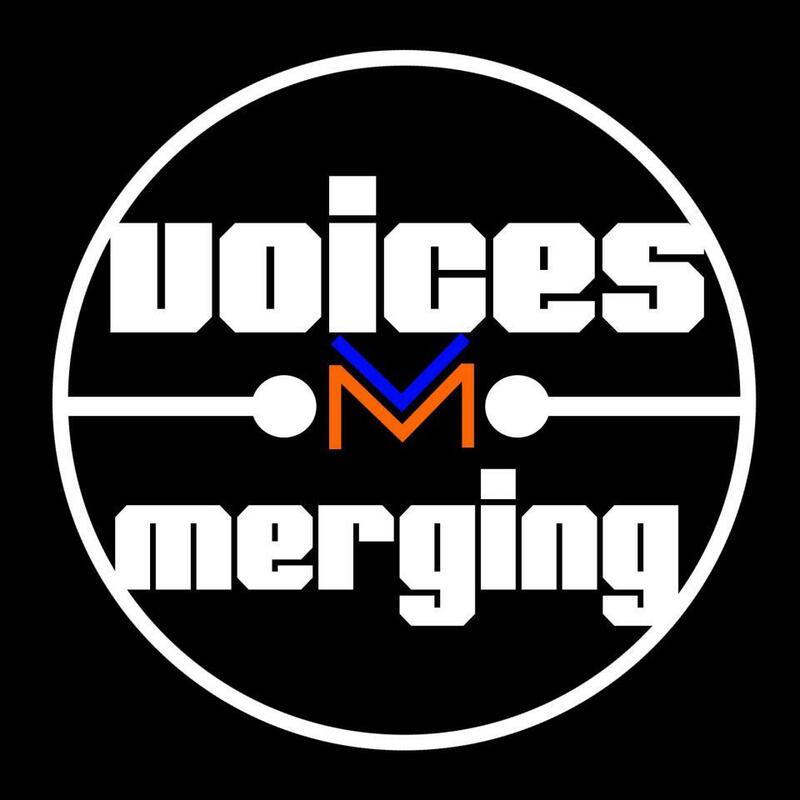 Put May 3rd on your calendar, it’s the first evening The Lowry Cafe will be open this spring (besides our Cleveland gathering April 30th), and we’re helping them kick it off with a collaboration with Voices Merging to host an Open Mic event at the Cafe from 6-10pm. From 6-8pm is a family friendly, all ages open mic and the Cafe will be serving it’s full evening menu. From 8-10pm will be an adults only 21+ venue with a similar full menu. More details to follow, but mark your calendar, it’ll be a great chance to get out in the neighborhood, enjoy the warmer weather and hang out with some neighbors. We’ll see you there! Questions about the event can be directed to the office 588-1155 or contacting us. Sponsor Live on the Drive Today!